They’re the spawn of Satan, dormant for centuries, but awakened once more to rival mankind. 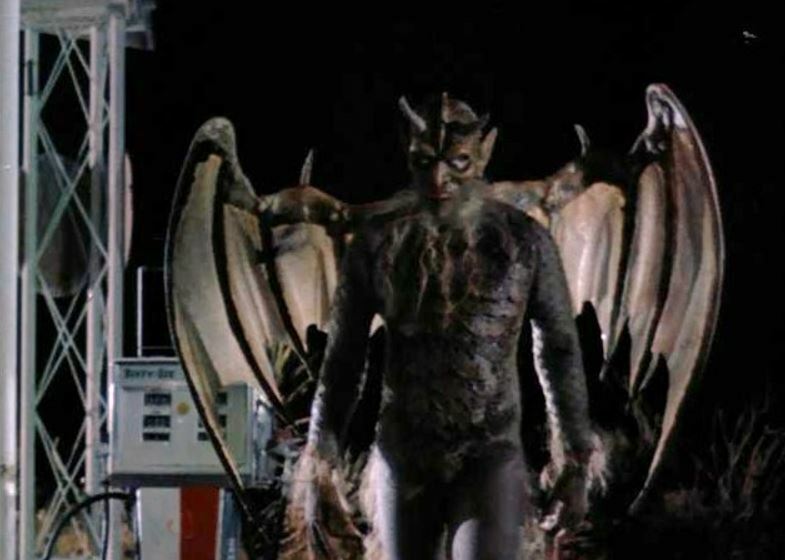 They are the GARGOYLES (1972). We take a look at this CBS Tuesday Night movie from the movie-of-the-week golden age, and fold our wings and bow are horns in honor of the recently departed Bernie Casey. Come fly with us.